Build the map that you want. Kappa’s custom maps are on point for what your business needs. Your location, your customers, your business. Whether you’re branding your business for promotional opportunities or need details for your specific market, a Kappa custom map is the map for you. Brand your business, from corporate events to retail promotions. 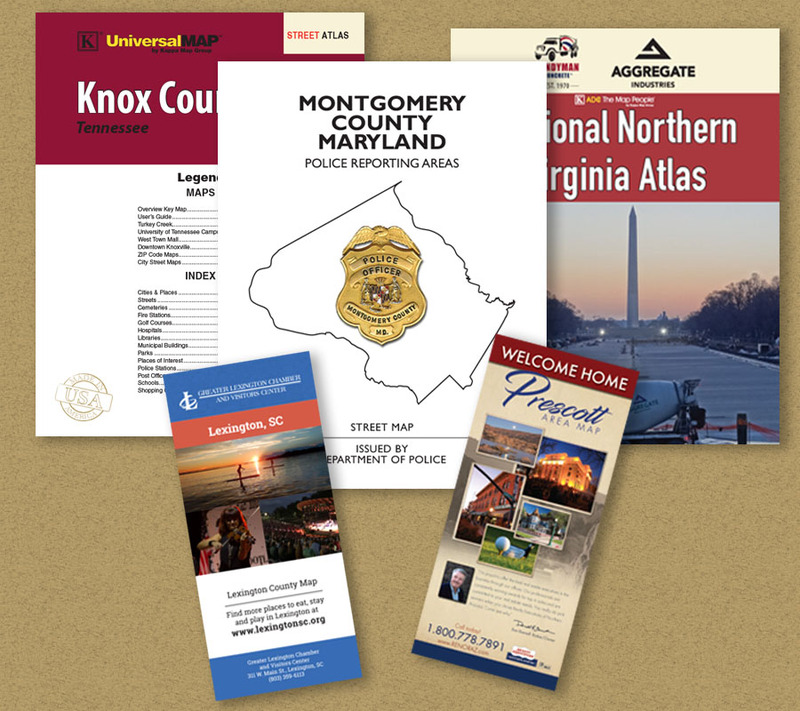 A Kappa custom promotional map elevates your brand and maximizes your exposure and leads customers straight to you. Need a custom solution for your brand? Want to advertise your company name, logo and market specific information? Our Kappa Map Specialists are available to meet your needs. Every business and market is unique and who knows that better than you? Kappa custom maps help you visualize your market with the information that is important to you so that you can grow your business. Our Kappa Map Specialists are available to meet your needs. For more details regarding Maps on Demand® click here. 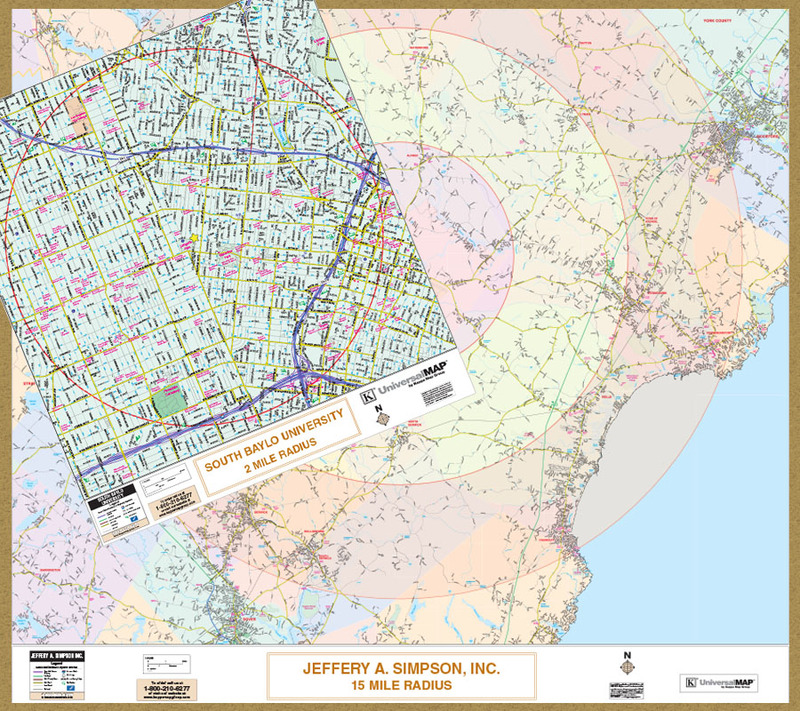 CenterPoint™ maps are unique maps that are centered on your specific address or street intersection and generated with your desired radius distance. 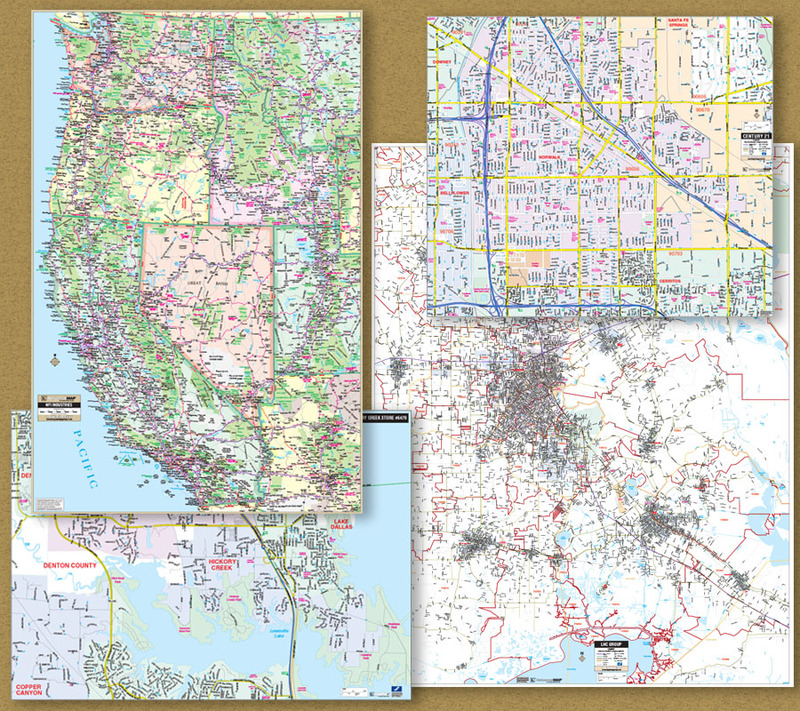 The Maps can be then further customized by the additional map options of ZIP codes, City or Street Indexes, and Radius Bands providing the details to make a difference for your business. Our Kappa Map Specialists are available to meet your needs. For more details regarding CenterPoint™ Maps click here.